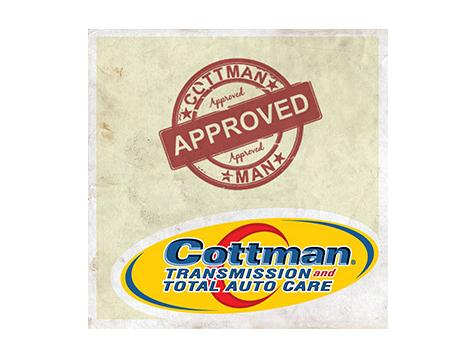 How do I buy a Cottman Transmission and Total Auto Care Franchise? Cottman Transmission and Total Auto Care is looking at several markets that continue to enjoy high Cottman Brand Awareness and are ready to operate with new ownership… YOU! 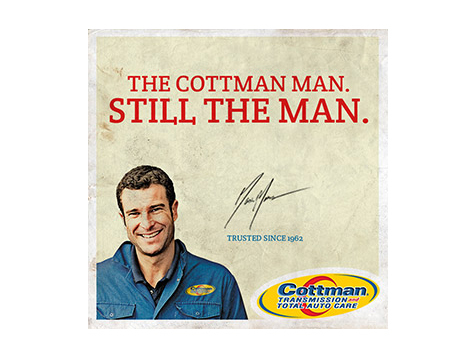 Open Cottman Transmission and Total Auto Care in any of these available states: AZ, FL, IA, LA, MD, NJ, NC, OH, PA, TX, VA.
Join the Cottman team today! These are very limited and unique opportunities so brokers and individual prospects are welcome. Cottman Transmission and Total Auto Care provides business ownership with a proven franchise concept, successful brand name, and recognized product. As a Cottman business owner, you're part of a well-oiled business model one supported by a nationwide network and established system for success. Cottman provides everything needed to open and grow a franchise business due to the unparalleled one-on-one attention from the Cottman team. Cottman boasts centralized corporate support, established systems, personalized training and in-house marketing support to help grow your business. Cottman has built their successful business on a foundation of strict ethics and strong commitment to customers as well as franchisees. 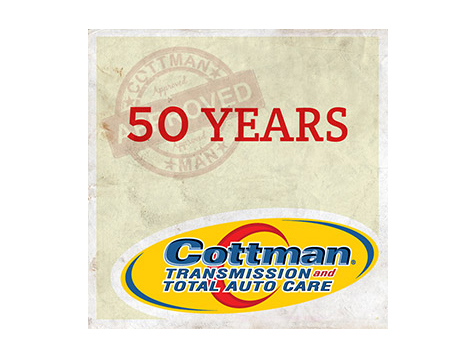 Cottman has been an industry leader in the automotive aftermarket for over 50 years nationwide with nearly 70 locations. It's a national brand providing local, one-stop service for total auto care in one of the strongest, most stable industries for a franchise business due to the record number of older and out-of-warranty cars on the road. Franchisees benefit from extensive hands on training followed by Grand Opening Support, ongoing management and operations support, and both national and local marketing programs. Cottman Transmission and Total Auto Care is not currently active in our directory, but here are some other recommended selections for you to explore.